Pipomixes says this might be the best tribute mix he's ever heard. Coming from him, you know that's official. 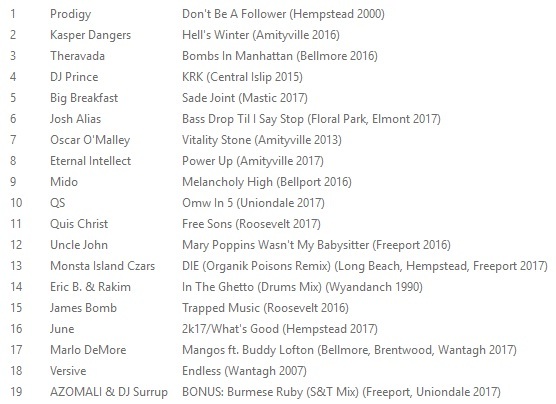 As it turns out, DJ Revolution, the Wake Up Show resident behind this mix, is actually from Long Island as well.